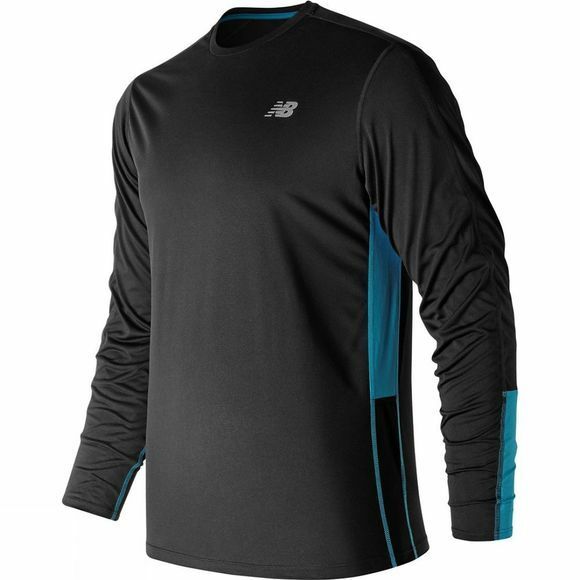 Breathe easy and break a sweat with our men’s Accelerate Long Sleeve Tee. NB Dry technology wicks quickly to help keep you dry and ventilated, so you can focus on getting better - faster than the competition. 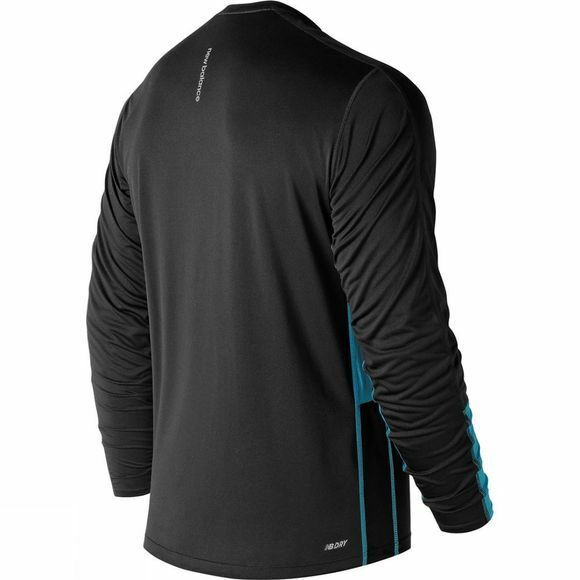 The colour contrast side panels create a colour block look that adds a modern feel, while reflective tape and logos add stylish visibility.